The FC panel answer your tweets on Tottenham’s trophy chances this season, where Mauricio Pochettino ranks among the top Prem managers and more. 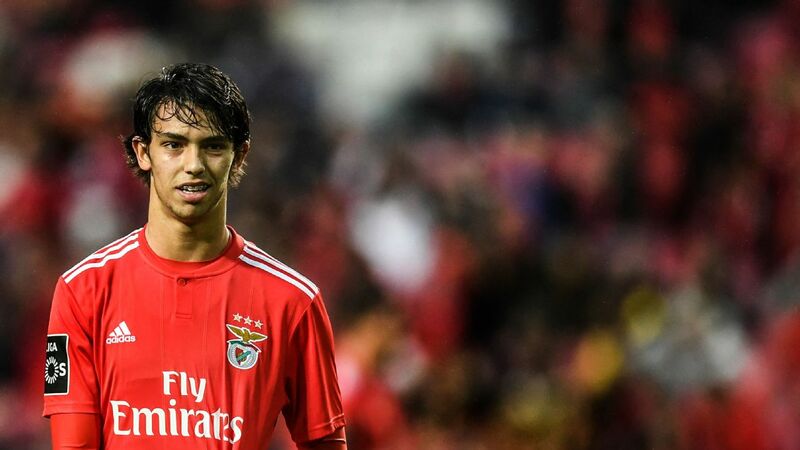 Benfica’s 19-year-old Joao Felix could be set for a £100 million summer switch to Old Trafford. 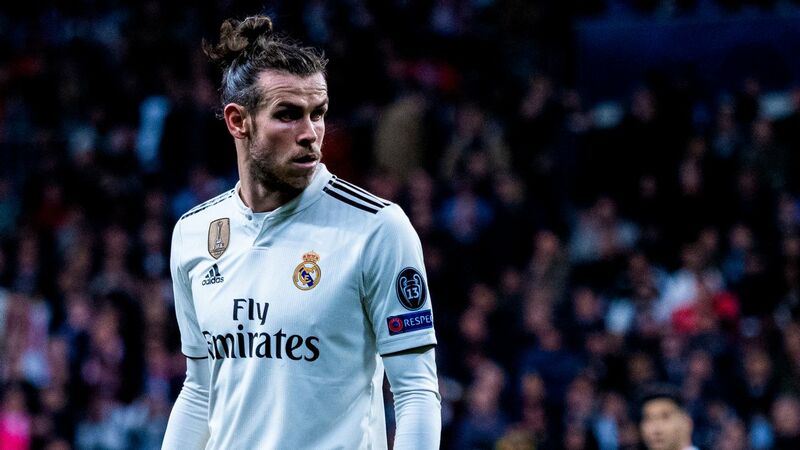 So says the Sun, who report that Manchester United scouts have seen the kid in action and had nothing but good things to report back to gaffer Ole Gunnar Solskjaer. 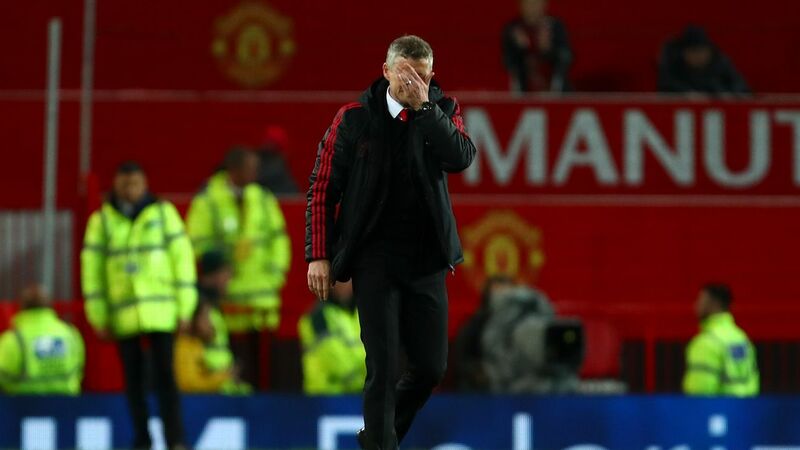 United looked desperately short of creativity against Paris Saint-Germain on Tuesday night, and that has heightened the desire for the club to bring in a player who is rapidly becoming the hottest young prospect in European football. 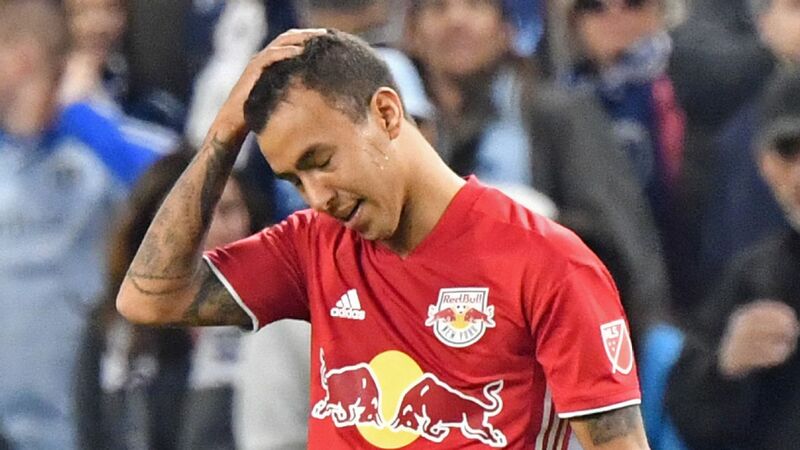 His age would make him the perfect target for United, who are now intent on investing in younger players in a bid to transform this United squad. Benfica have long since given up on keeping hold of their prized asset, but they won’t let him leave on the cheap. It’s believed the Portuguese giants will demand at least £100m. 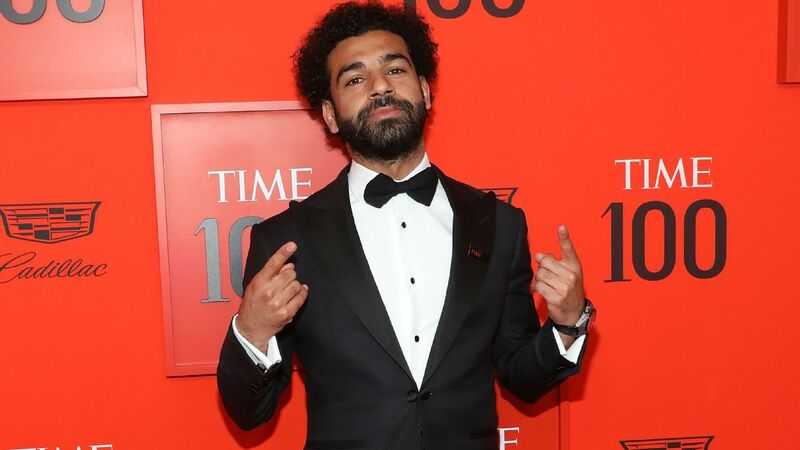 Will this season be Mo Salah‘s last at Liverpool? Well, stranger things have happened. Tuttosport reports that Juventus are preparing to stretch their seemingly endless finances to bring the striker to Turin, with Paulo Dybala going in the opposite direction. 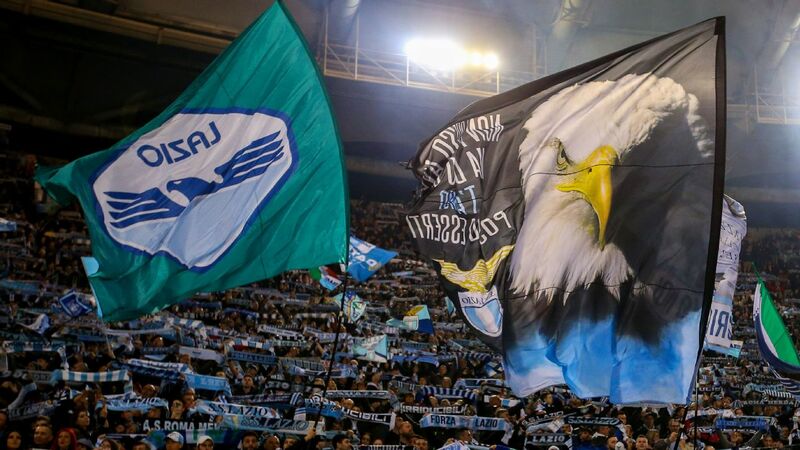 The Brazilian moved to Italy’s serial champions only in the summer and still has more than three years left on his current deal. But that hasn’t stopped speculation over his future. 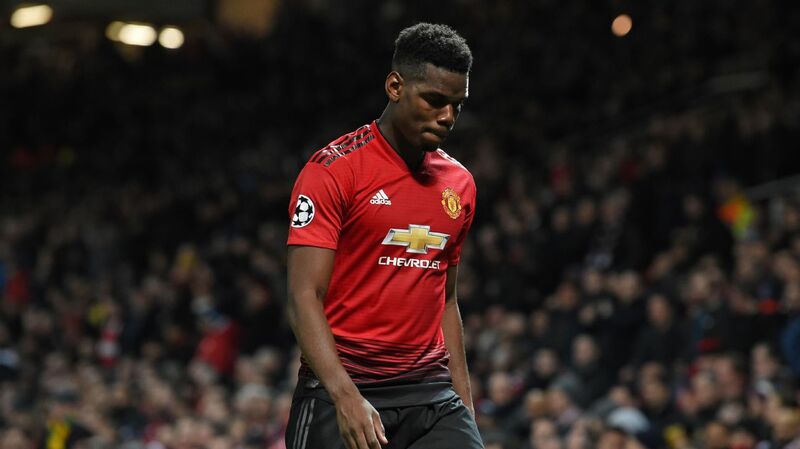 And although Pogba is cutting a far happier figure in the northwest now that Jose Mourinho has gone, the lure of Juve after a difficult few seasons at Old Trafford could prove strong. – The Sun reports that Machester City boss Pep Guardiola is stepping up his bid to sign Lyon midfielder Tanguy Ndombele. He sees Ndombele as the natural successor to Fernandinho and is readying a £70m offer. Guardiola will hope that is enough to put the club ahead of Manchester United and Juventus in the battle for his signature. – Reports in Colombia suggest that Arsenal’s dream of landing James Rodriguez in the summer might remain just that. Marca Colombia reports that the Colombian superstar is intent on returning to Real Madrid when his two-year loan spell at Bayern Munich expires at the end of the season. 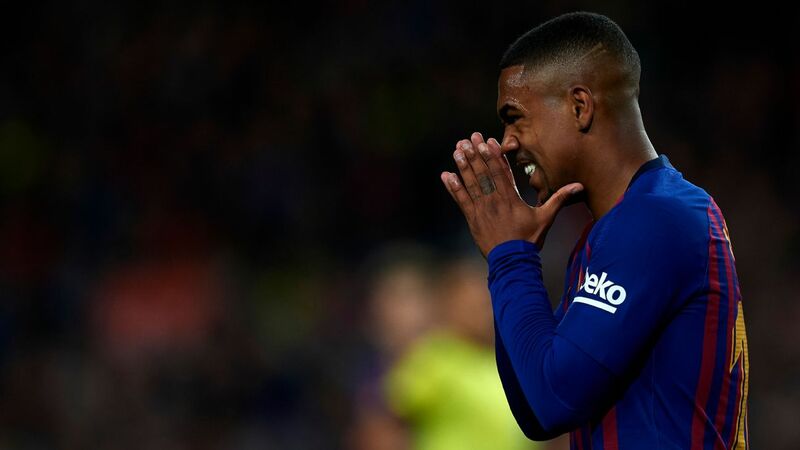 – Barcelona are limbering up for a summer transfer splurge — and have taken out two huge loans to increase their financial muscle, according to El Pais (via the Mirror). The Spanish paper says that Barcelona have secured an extra £122m with two American companies — cash which Barca are free to spend however they see fit. Europe, beware. – The Mirror also reports that Benfica are ready to bid farewell to the prolific Raul Jimenez, as long as Wolves stump up the £30m required to make his temporary signature a permanent one.